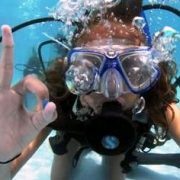 Start making Padi IDC Cyprus choices and become PADI scuba diving instructor, it starts you on the most rewarding and super exciting careers of your life. Get your chance to meet new people every day, travel the world and begin to share your passion for the underwater world. 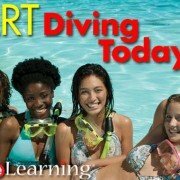 We know that with all the diving enthusiasm you have for teaching scuba should be passed on to your students. Just a smile on their faces after their Padi Discover Scuba Diving or their Padi Openwater Course, they will not stop talking about the adventure. Training to be a Padi Instructor starts with first completing the Padi Divemaster Course and the making the choice to take your PADI IDC. 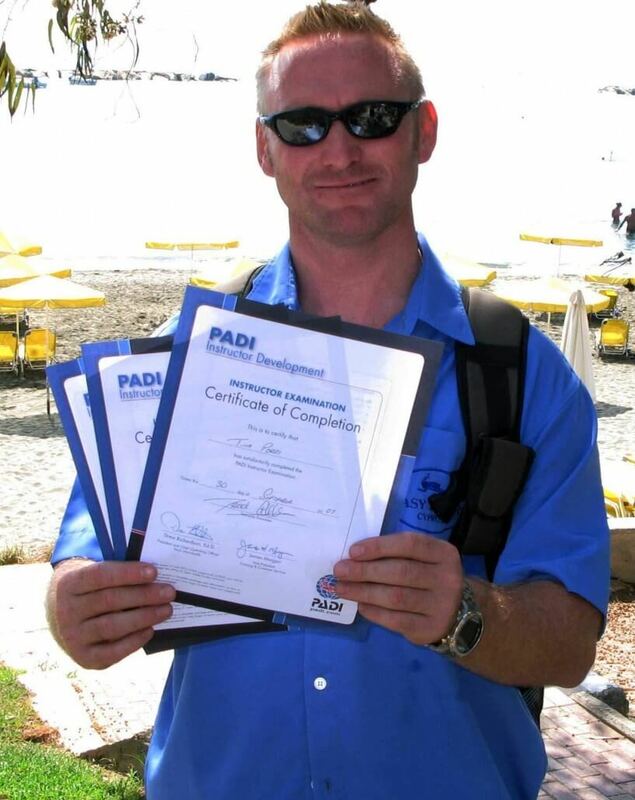 The Full Padi IDC will take around 9 days to complete with a Padi Course Director like Joey A. Ridge at Easy Divers in Protaras Cyprus. 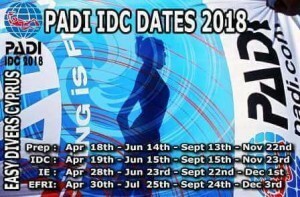 The PADI Instructor Development Course (Padi IDC) is an 9-day course, depending some choices like eLearning or a more traditional method conducted by the Padi Course Director and help prepare IDC candidates to become ready as PADI Open Water Scuba Instructors. The first section is the 3-day (Padi eLearning) or 5-day(traditional) PADI Assistant Instructor (Padi AI) course. 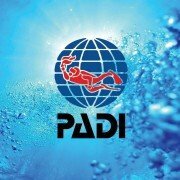 The second portion is the 5-day PADI Open Water Scuba Instructor (Padi OWSI) course. 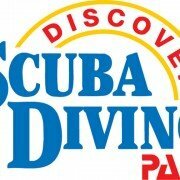 Together these two courses combine to make the complete and entire Padi IDC. Both courses must be completed before attending any PADI Instructor Examination (IE). 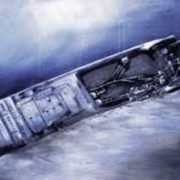 Each section can be scheduled as a stand-alone course or completed all together at once. The Padi IDC Curriculum emphasis is focused on instructor development approach and is not to tests or stress you out! This makes learning easier, fun and more relaxing when learning to be a Padi Instructor. Full set of scuba gear including compass, knife, pocket mask, dive computer. 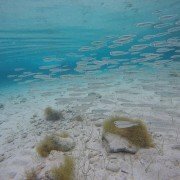 Proof of PADI Open Water, Advanced, Rescue and Divemaster certifications (or qualifying certification from another training organization).